If you own a British Columbia based website would you like a FREE ($750) detailed analysis of your website, SEO and Social Media against your competition?! Simply enter your URL in the comments box below. Leave a contact name and we’ll send you the report. 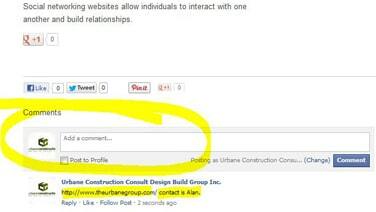 You must click “share” (either by Google Plus, Tweet or Like for Facebook) and we’ll send you the most detailed report you’ve ever had! Within 24 hours you will have a full audit that you can use to make the right moves to gain more website traffic and business. Over the last 10 years we have had the pleasure of working and marketing companies in retail, marine management, national governing bodies, media, hotels, bars, casino’s and has even worked alongside the Jamie Oliver restaurant team. ← Do You Need Help With Social Media?